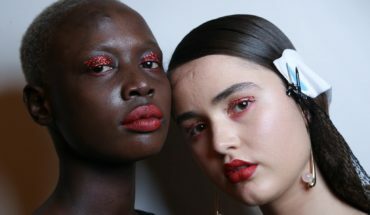 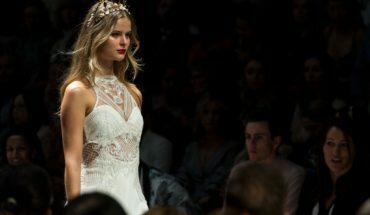 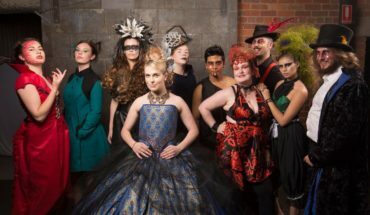 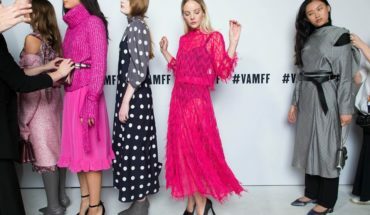 Walking through the entrance of Melbourne’s iconic Luna Park, The Fashion Advocate Runway certainly made its mark for VAMFF on Saturday night amongst roller-coasters and colourful rides. 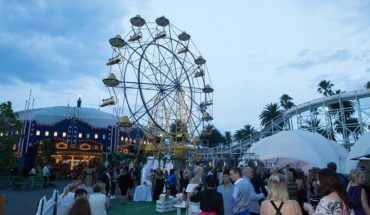 The bar was flowing with delicious boutique cocktails, bubbles and beverages to set the scene. 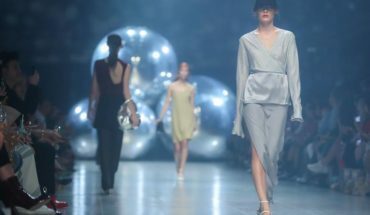 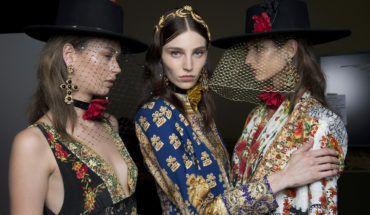 Meanwhile, daring and bold fashionistas covered the space with capes and dramatic headpieces that balanced the staple-monochrome types….